It’s hard to imagine someone as busy as me feeling restless, but I do. In between animal chores, chicken harvests, farmers markets, and washing dishes (I feel like all I EVER do is wash dishes! Someday I will have a sink with running water and a dishwasher! ), I’ve been looking at flights to Costa Rica. I have this mindset that I need to travel and see more of the world to really stretch myself and grow. To experience. To live. Which is kinda hilarious, right? My life right now is foreign to many people, and is a completely different from what it was a few short years ago. Sometimes when you are living your own life there is a kind of tunnel vision that develops. It’s hard to see the forest for the trees. We are an outcome-based society. What is the endgame? When will we be successful? When can we relax? When can we feel more comfortable? When can we afford a new car? A new house? These are thoughts that creep into my mind. Well, maybe not the new car part…I vow to never own a brand new car again! But we do struggle to predict our story in the long-term. Where will we be in five years? Will we have land of our own? And how important is that, really? I am constantly reminding myself that virtually no small company is confident and settled after only three years of business. We have taken huge gambles, big leaps, and sometimes we stumble. We are so fortunate to have a strong safety net; a community and family that want us to succeed. We have educations and job experience to fall back on if the farm goes bust. We are privileged enough to turn our lives upside down for a grand experiment. We have the freedom to pursue our passions because we know that we won’t starve. We have a roof over our heads. We are relatively secure, and for that I am grateful. That isn’t to say we don’t worry. We stare at the calendar as the days steamroll by, wondering if/when the first flood will come and if we’ll have animals in the “danger zone.” Wondering if we can afford to rent high ground, and how many extra hours we can squeeze into our side jobs while trying to keep the farm together. In many ways this season has been one of our easiest. Or rather it is at least less hectic than years past. 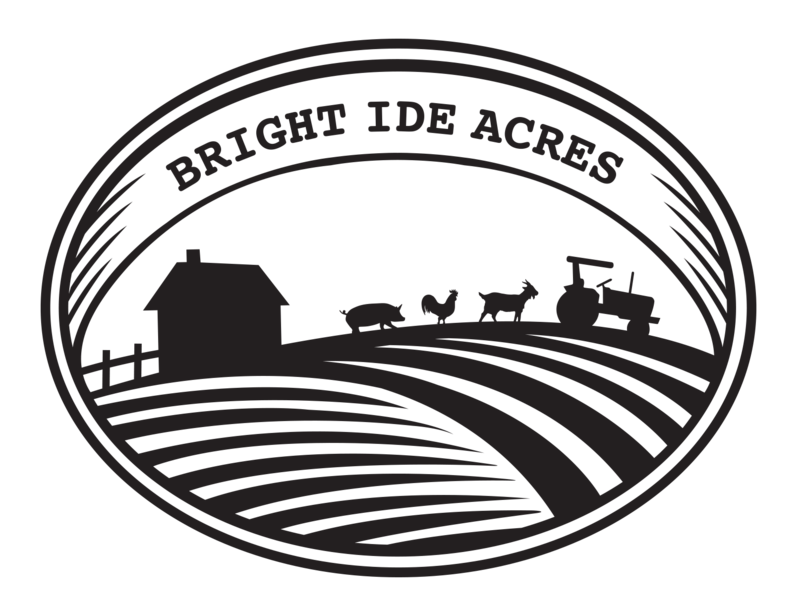 We have dialed in our systems better, and are no longer chasing goats and turkeys all over the farm (thank you so much, Barnraiser supporters!). Our customer base grows exponentially. I have over 900 people on my email mailing list, and we sold out of turkeys in early August. I am at something like 12 farmers markets a month, teaching people about our mission and how to cook a mean chicken dinner. We’re approaching the end of our “growing” season. The last batch of broiler chicks is almost ready to leave the brooder for the pasture, and the piglets are beyond ready to be weaned and moved into their own pen. The changing of the seasons means we have to start thinking not only about the winter and the flood risks, but what next season will look like. We need to decide if we’re ordering more chicks for our egg laying flock. Our ladies are getting old and laying less and less, but if I want eggs in the spring we need chicks on the ground soon. And that brings us back to the flood insecurity question. Plan. Mull. Fret. Repeat. Back to my thoughts about the endgame. I know this isn’t a novel idea, but it’s something I keep landing on. Sure, we struggle and have our bad days, but damn if we aren’t happy. I feel so fulfilled, and though I don’t always feel fairly compensated for my hard work I enjoy what I do. I have to remind myself how few people can really and truly say that. What if we never do own land? Well, so what? If we have stability and a strong lease, a roof over our head, and food in the freezer, does ownership matter? We may not have much to leave any future kids, but the legacy of working hard, feeling contented, striving for what’s important has to count for something, right? Should we quit the farm and get high-paying jobs to save up for a future we aren’t guaranteed? That might be right for some people, and maybe years from now when I’m broken and bent and unable to lift 50lb feed sacks I’ll have some regrets. But for now, I’m ok. And I think I might just go to Costa Rica anyway. The local Boys and Girls Club came for a tour last month. Buttons is our embassador chicken! Here’s me, at one of the many farmers markets I’ve been attending! More cousins! I escaped to NY for a weekend wedding and it was so nice to see my family, despite the record heat wave! Andrew’s teenaged cousins came for a few days to help around the fun. It was a blast to have them here! Some of my favorite humans, my cousin’s kids came to visit! We had a date night and saw Billy Elliott the musical.